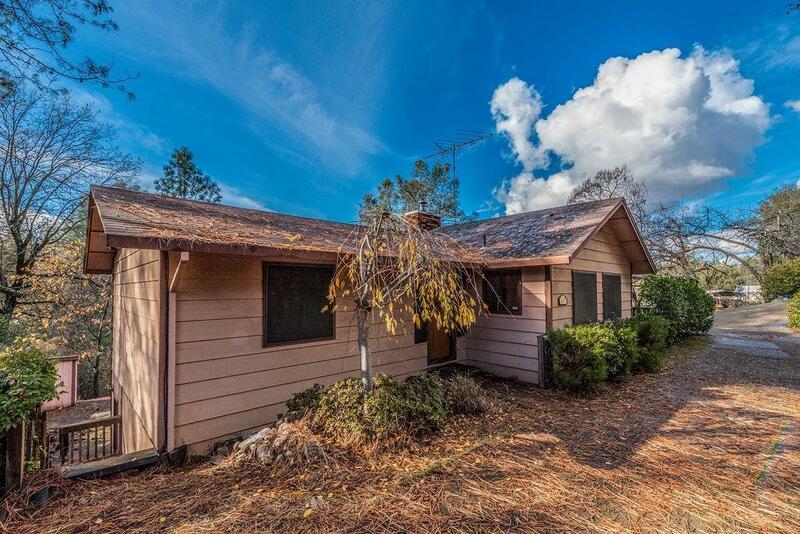 Great location just minutes from Sutter Creek, Jackson and Pine Grove! Built in 1985, this spacious 1, 995 sq. ft. home on two levels has 3 bedrooms, 2 baths, large living room with a stunning brick wall and hearth for the wood stove and a spacious dining area in the kitchen. Lower level has a huge utility room, bonus room with built-ins, workshop and a two car garage all on 1.18 acres!